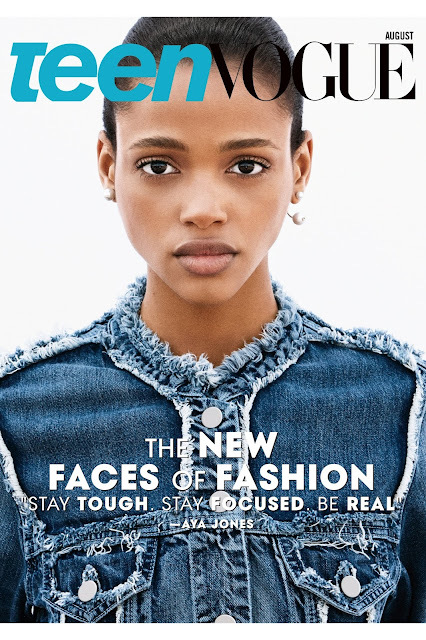 Teen Vogue's August 2015 issue showcases a trio of newcomers who have collectively turned the fashion world topsy turvy with their deliciously charismatic personalities, authentic beauty, and their megawatt presence both on and off the runway. 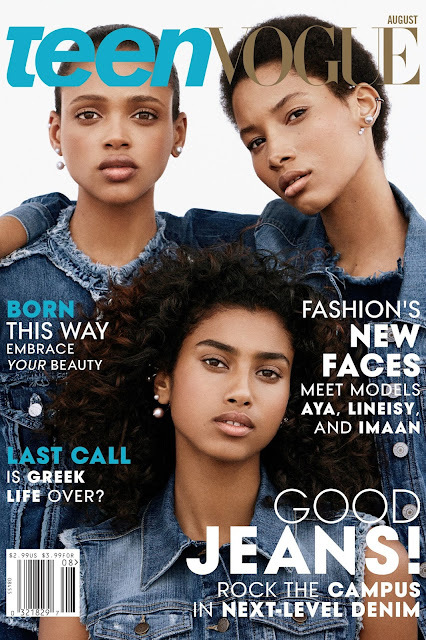 Imaan Hammam, Aya Jones, and Lineisy Montero have set the internet and blogsphere on fire with a riveting cover appearance and editorial shot by Daniel Jackson marking the arrival of a new generation of bonafide modelling supernovas. The veteran of the group, twenty-year old Hammam is the perfect example of fashion's current obsession with a global beauty that is impossible to compartmentalise. 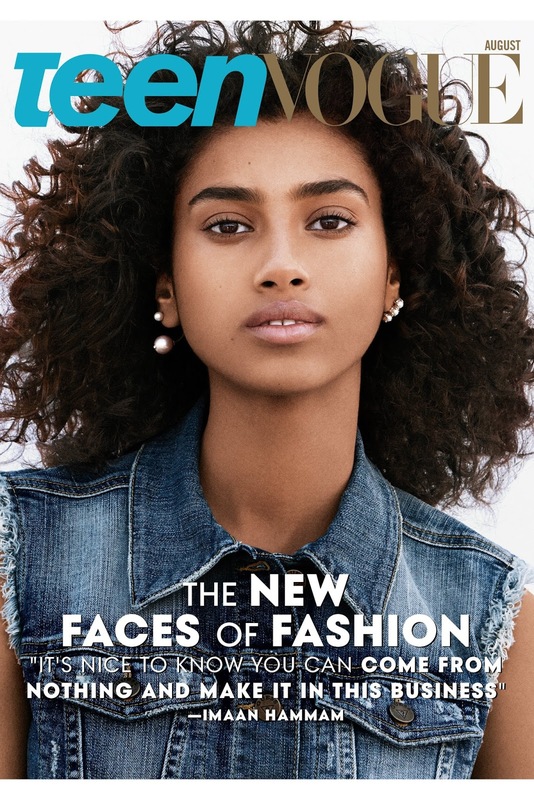 Hammam hails from the Netherlands and owes her exotic looks to a fusion of Egyptian and Morroccan ancestry. 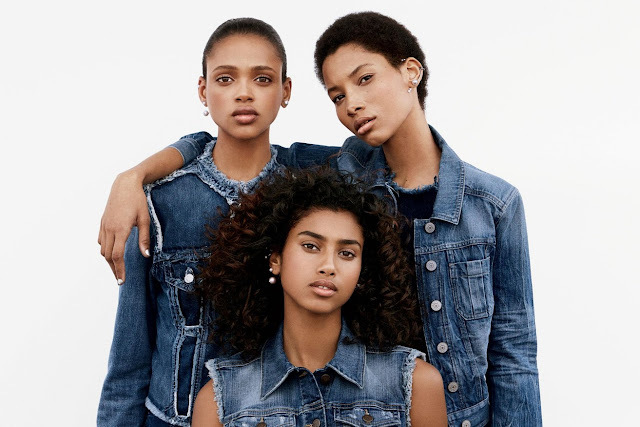 With appearances in Givenchy's Spring/Summer 2015 lensed by Mert & Marcus, a career defining American Vogue cover, and a coveted spot in Victoria's Secret Fashion Show, Hammam has all bases covered and this is just the beginning. Fresh face Lineisy Montero from the Dominican Republic was the revelation of the Fall/Winter 2015 collections charming showgoers with her ultra chic runway strut and instantly recognisable Afro do. Montero's exclusive turn on the runway for Prada has proven to be no flash in the pan with casting director Ashley Brokaw selecting the ingenue to appear in the fashion house's Fall/Winter 2015 campaign immortalised by Steven Meisel. 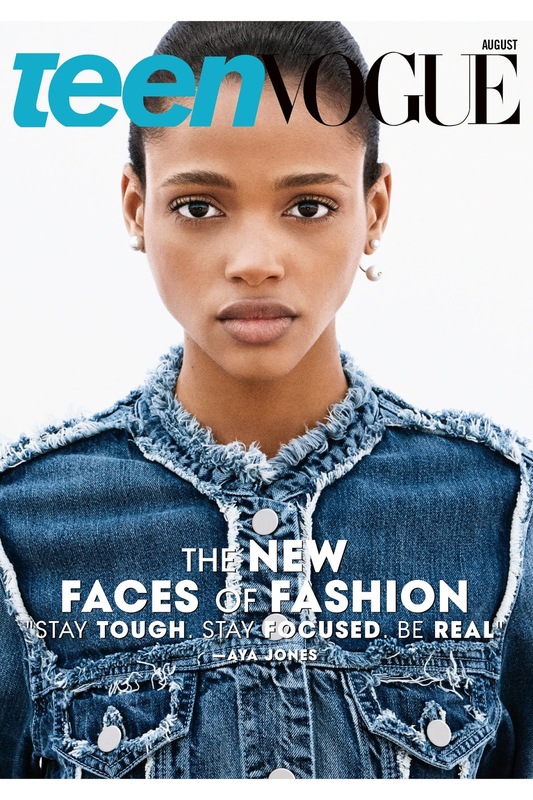 Last but certainly not least, the impossibly photogenic Aya Jones pierced through the Fall/Winter 2015 haze with a mammoth 47 show bookings and has continued to command industry attention with stunning editorial turns for American Vogue, French Numéro, i-D, CR Fashion Book, and Paris Vogue. 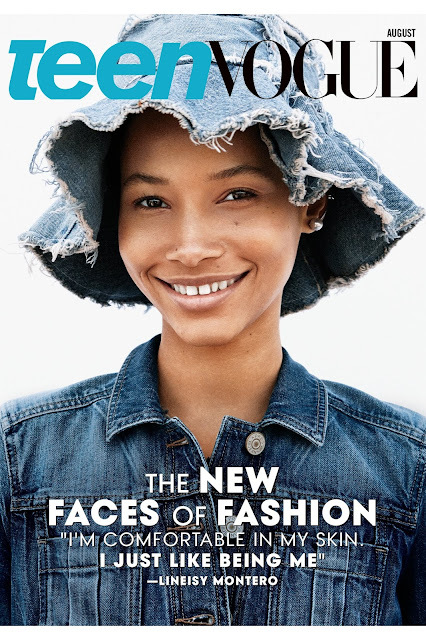 Looks aside it is the professional work ethic, authenticity, and ebullient personalities of this trio that has fashion folk most entranced with Montero summing it up perfectly, "I'm comfortable in my skin, I just like being me."